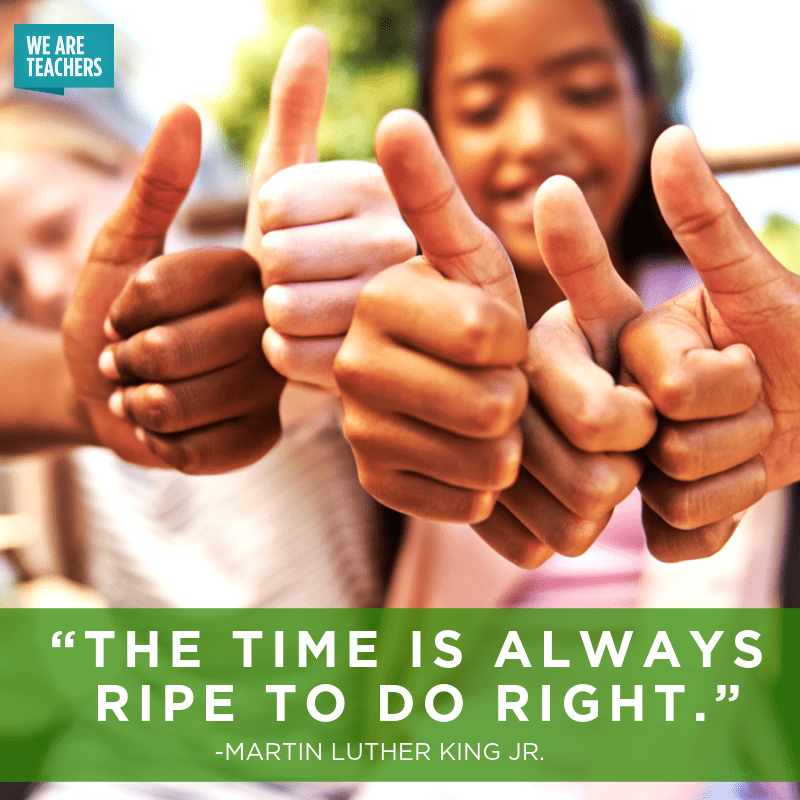 Every January, we celebrate Martin Luther King Jr. and the hope he’s brought to millions of people over the years. 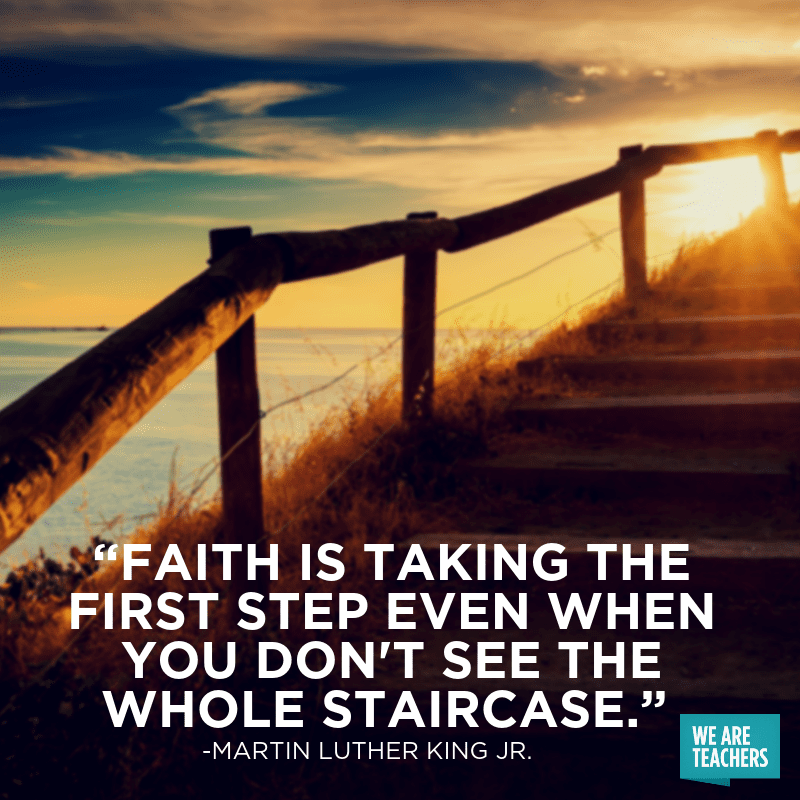 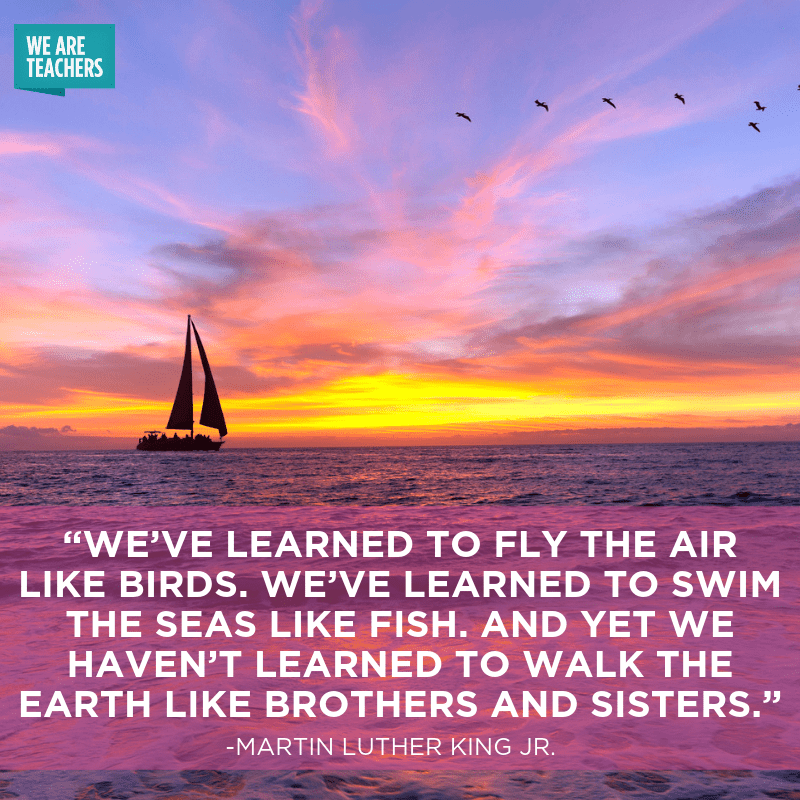 Below, some of our favorite Martin Luther King quotes to share with your students. 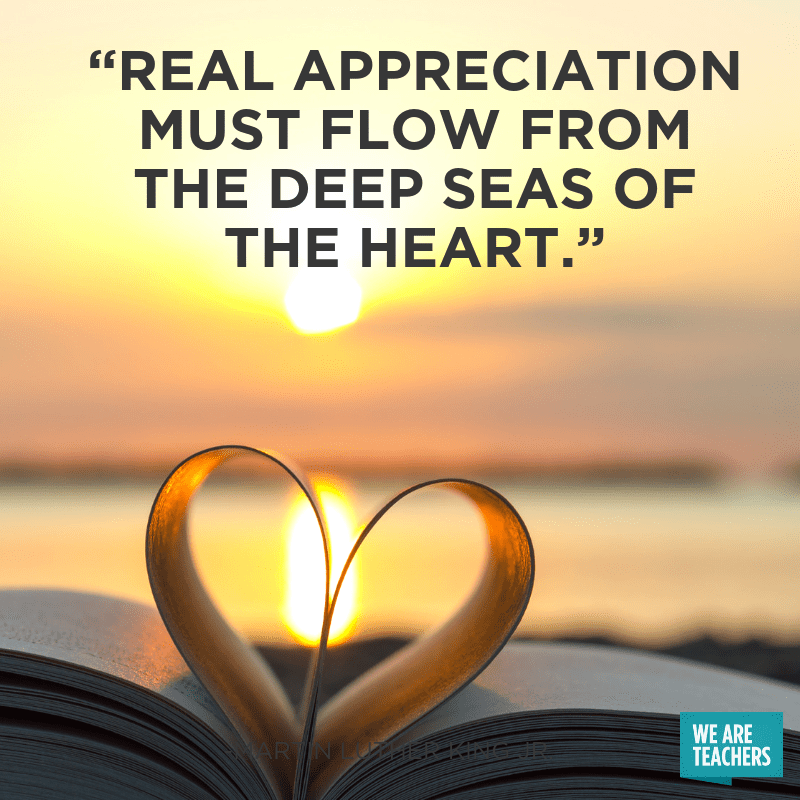 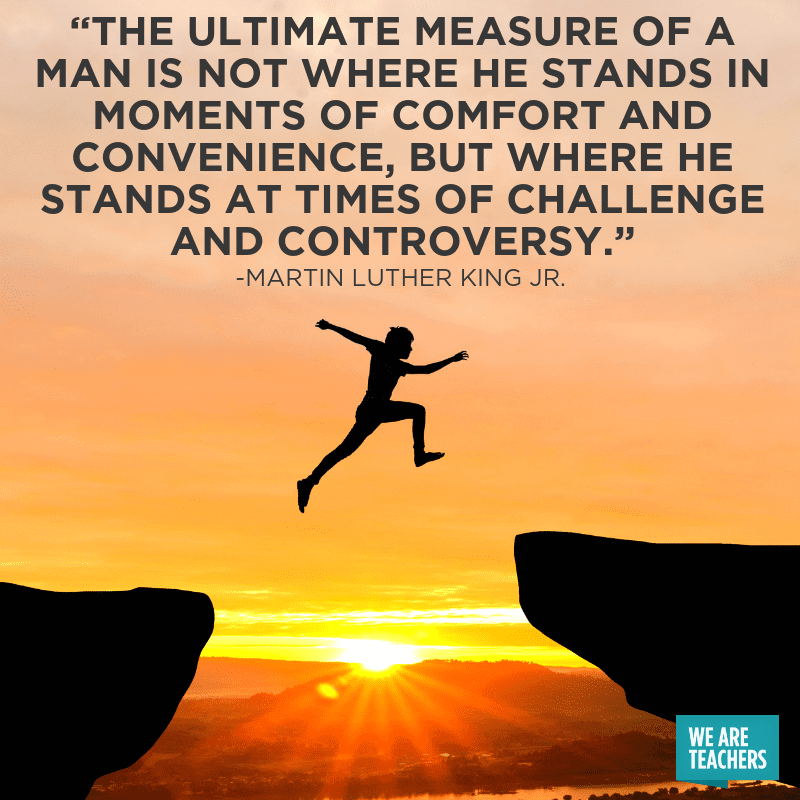 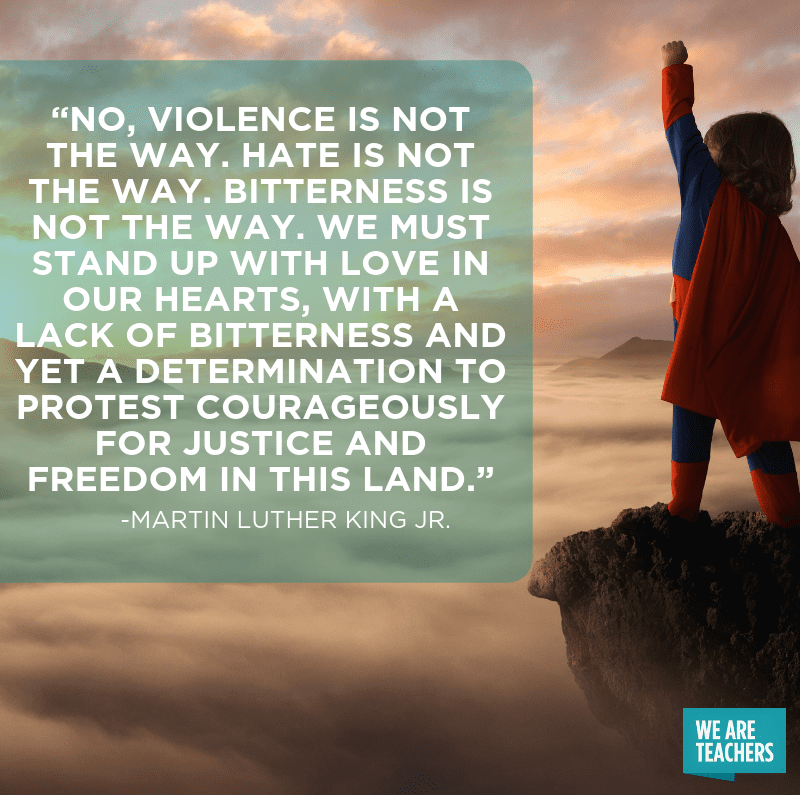 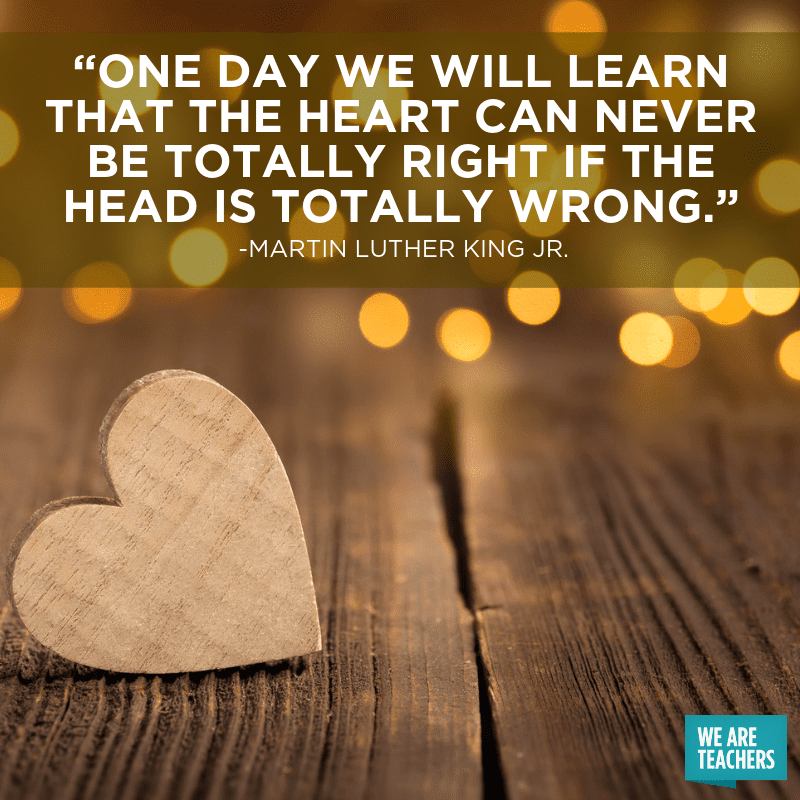 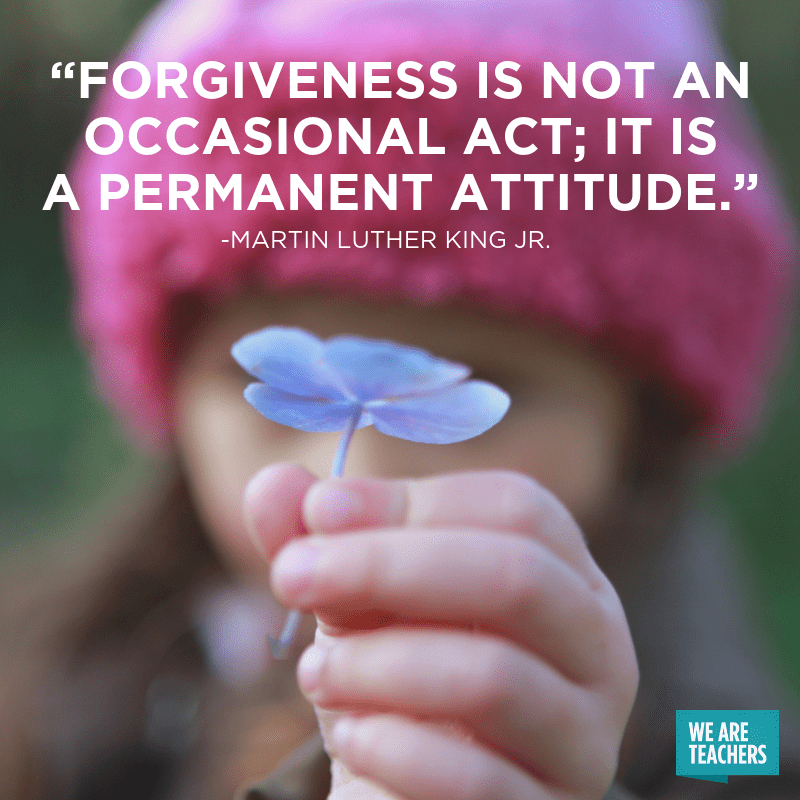 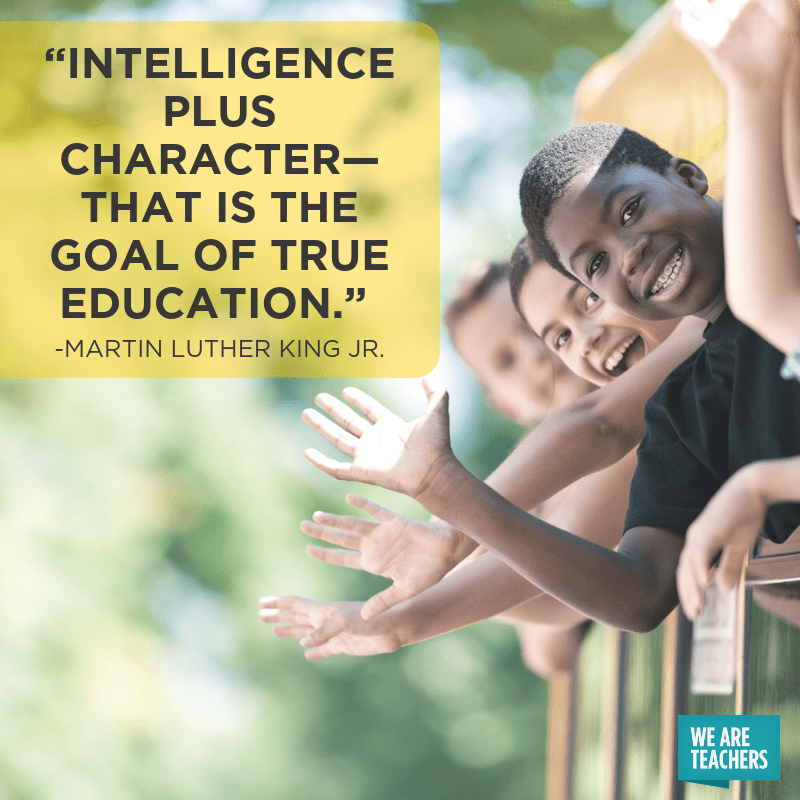 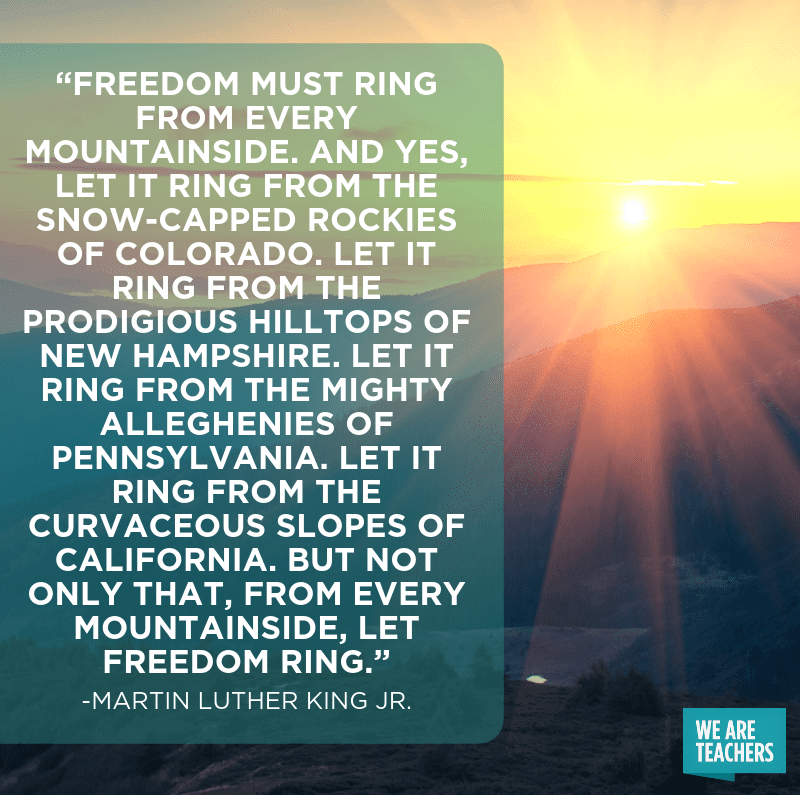 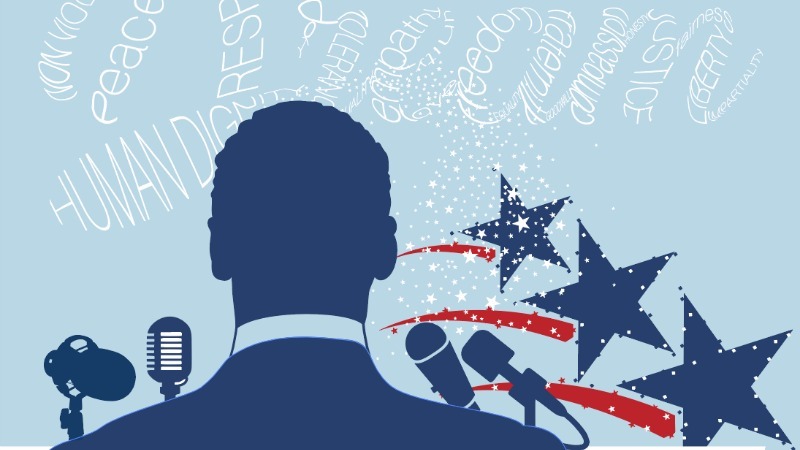 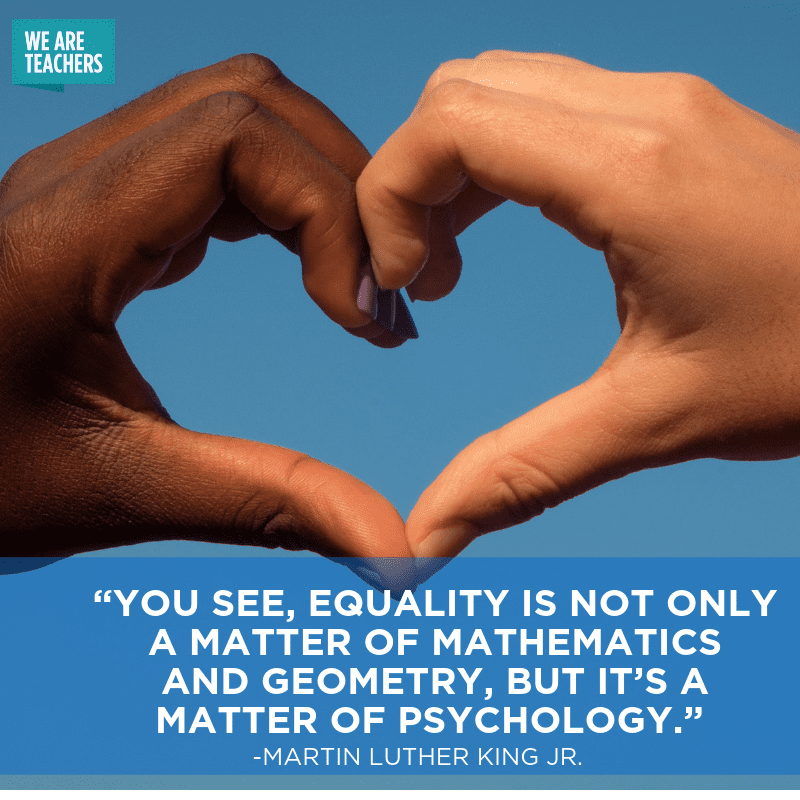 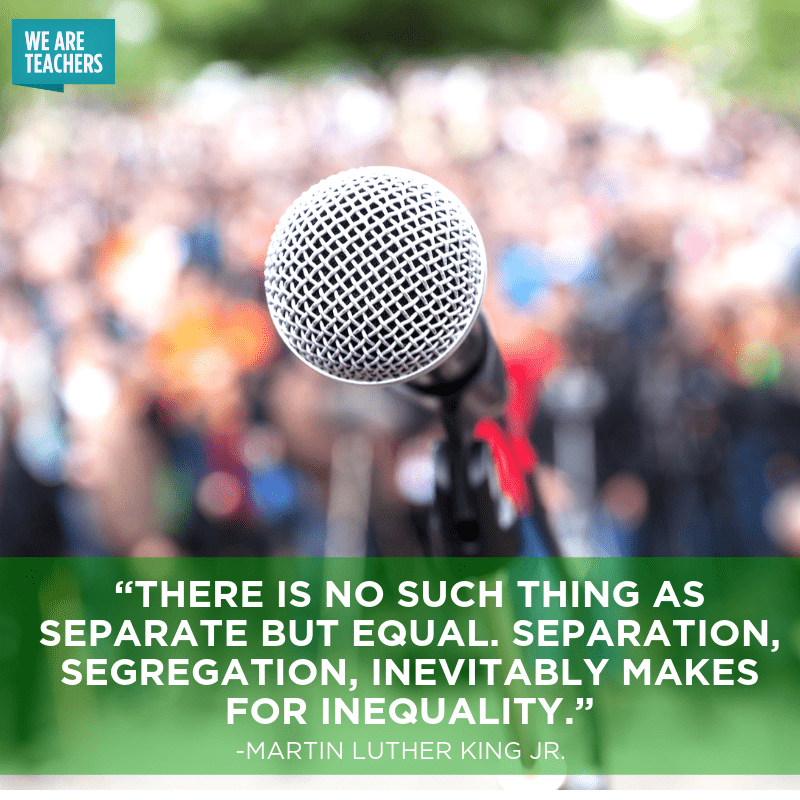 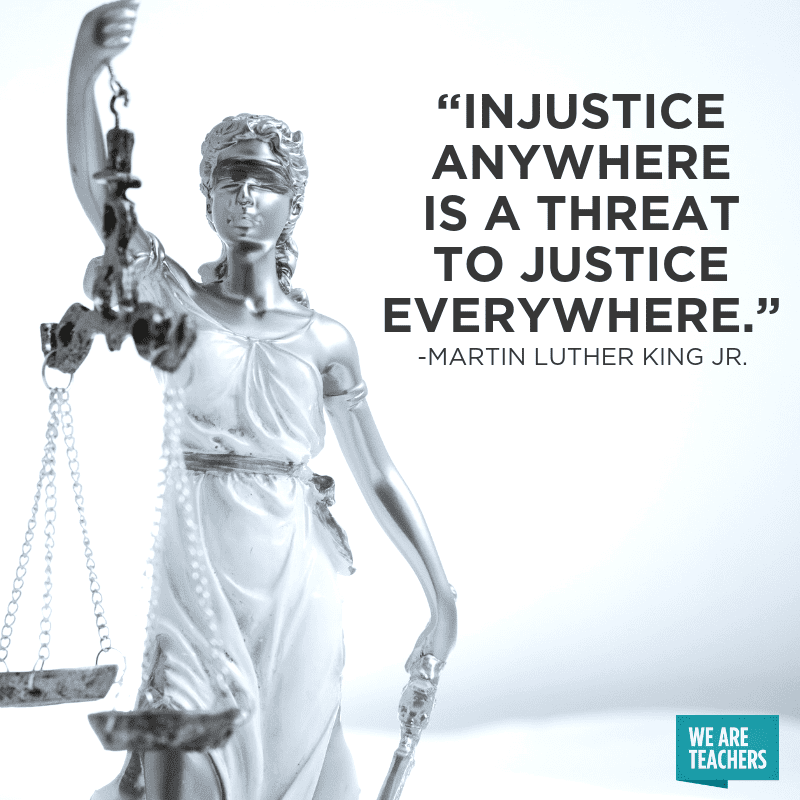 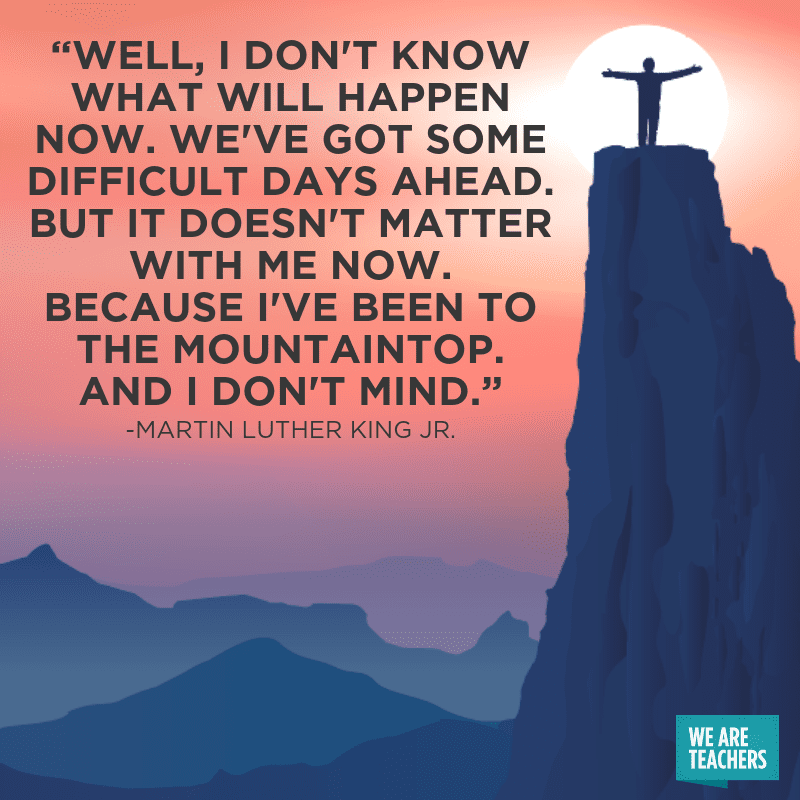 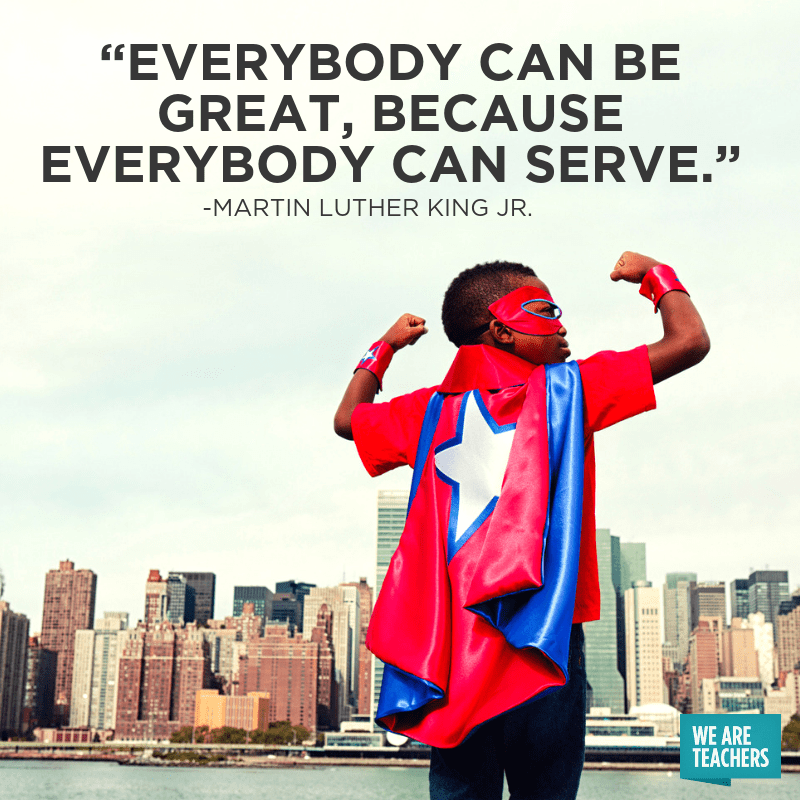 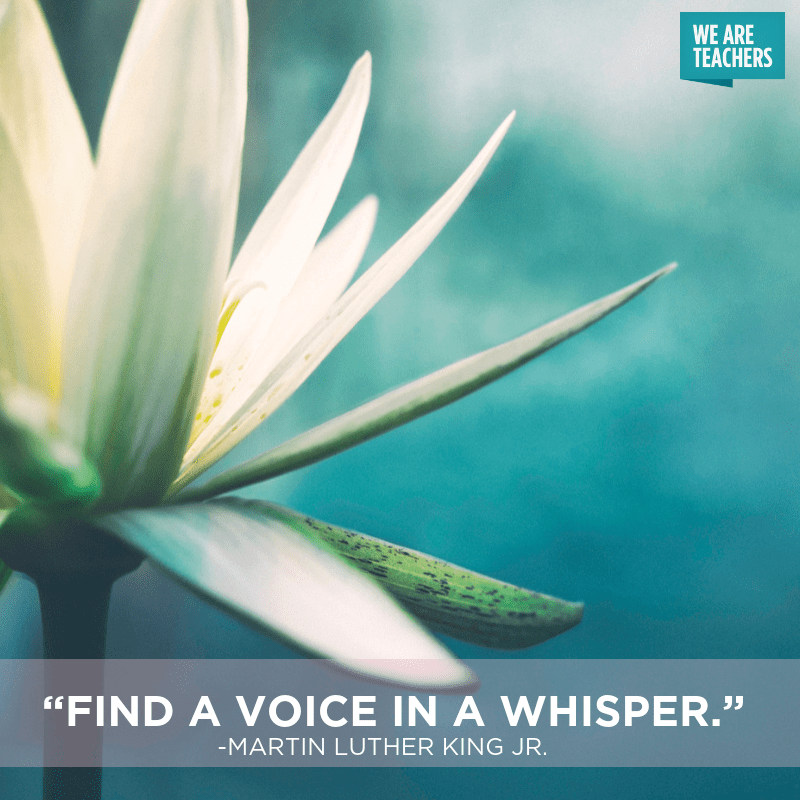 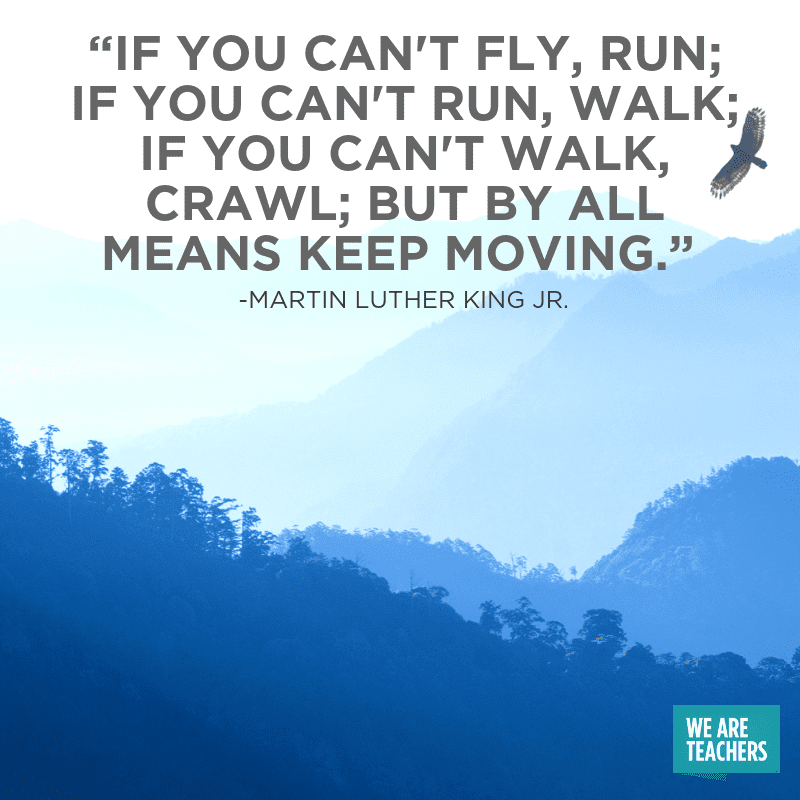 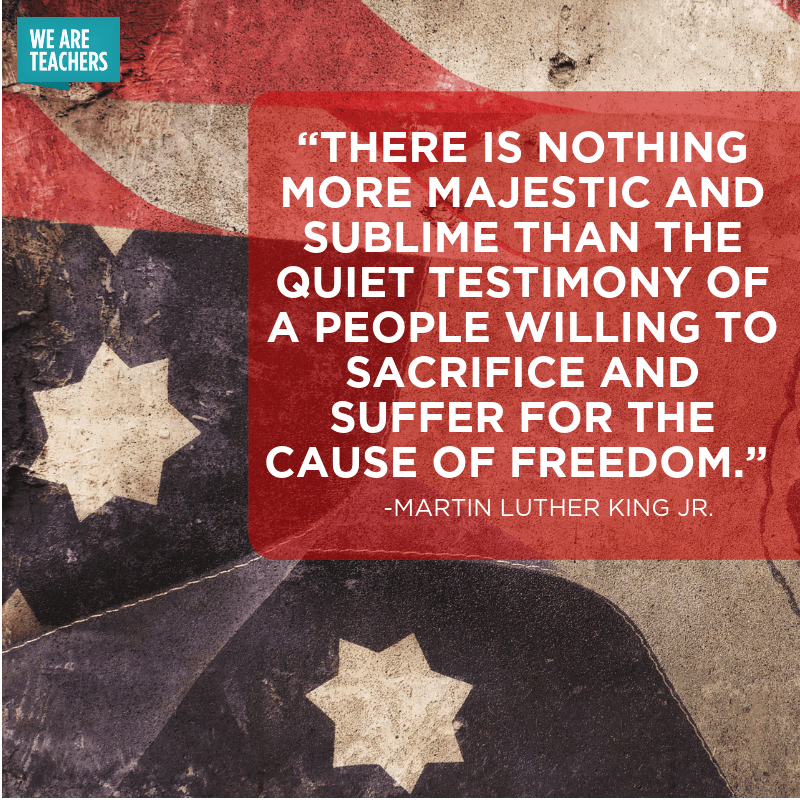 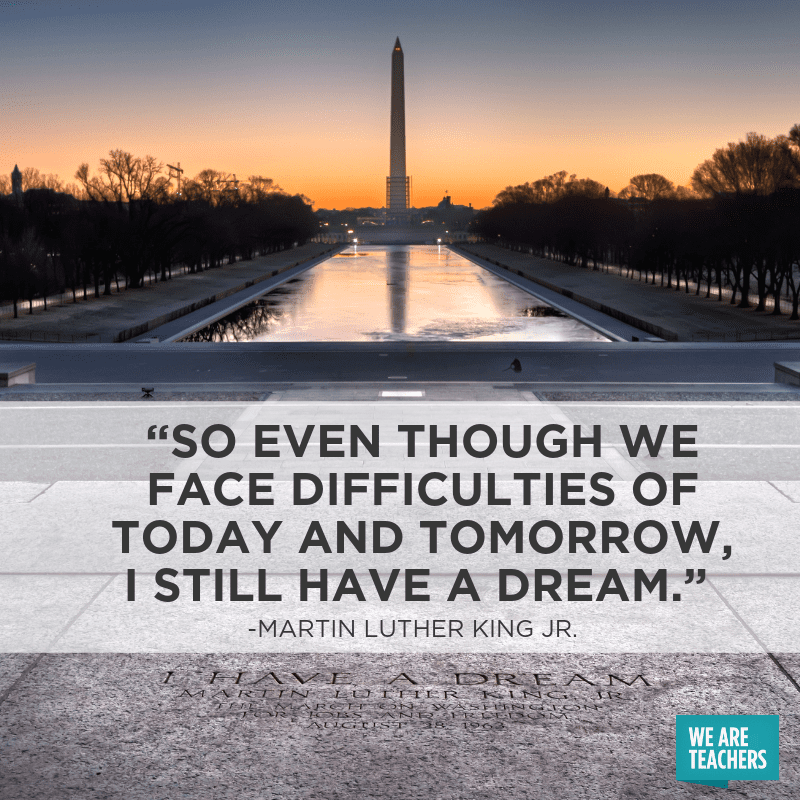 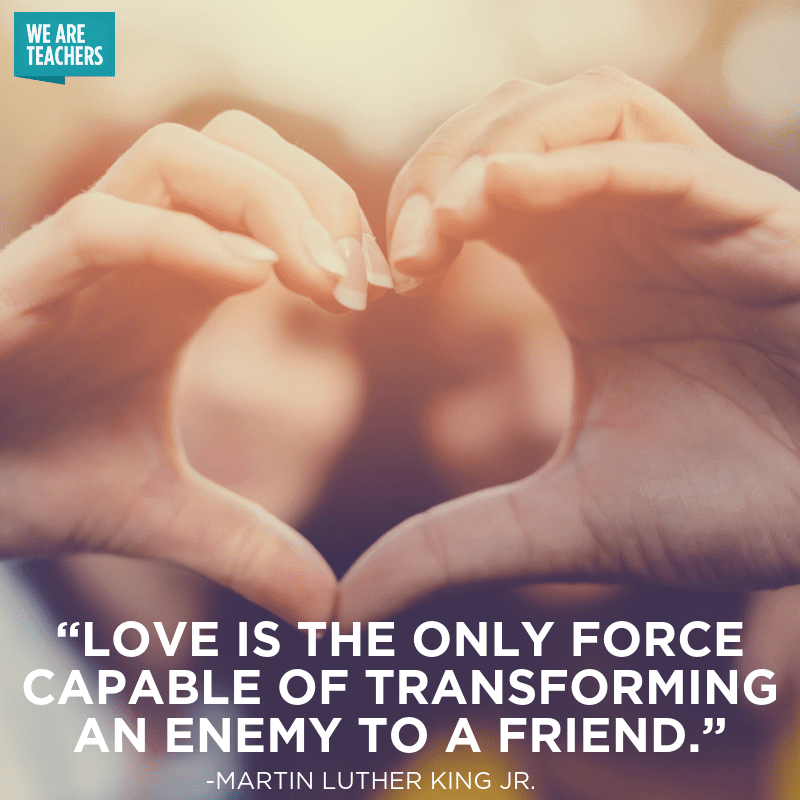 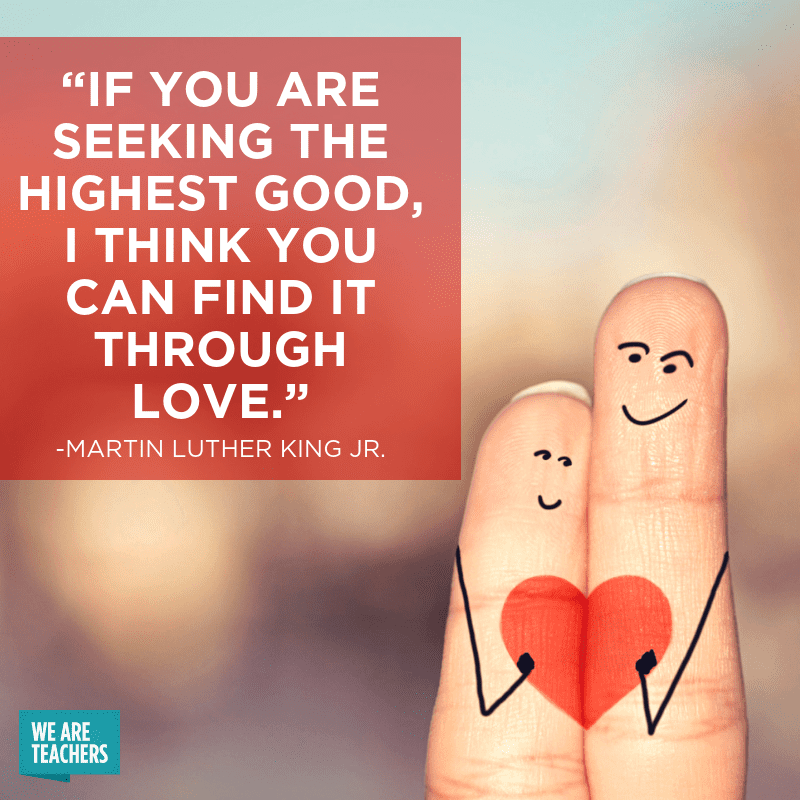 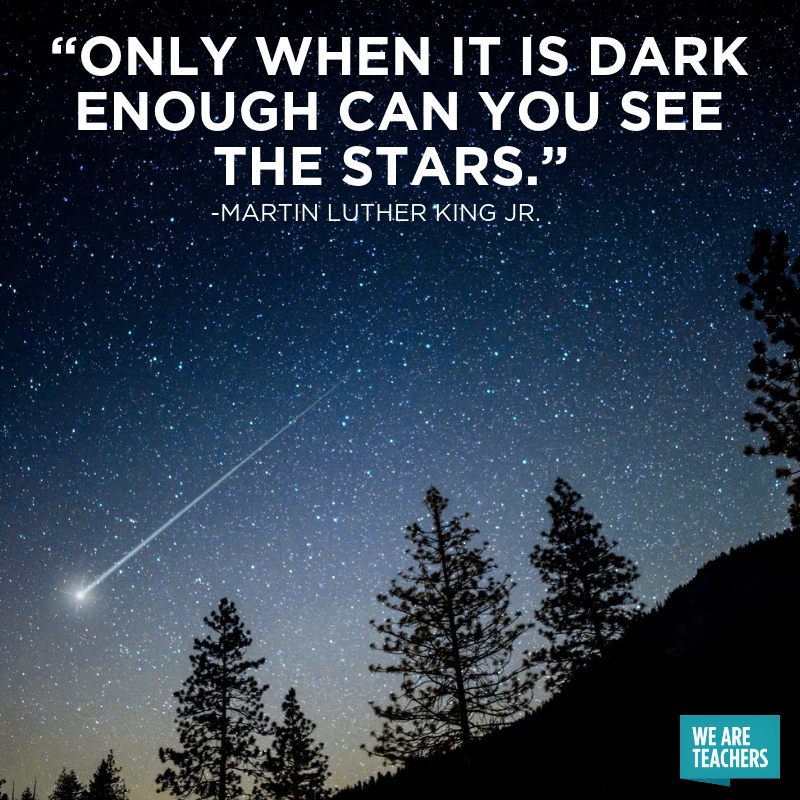 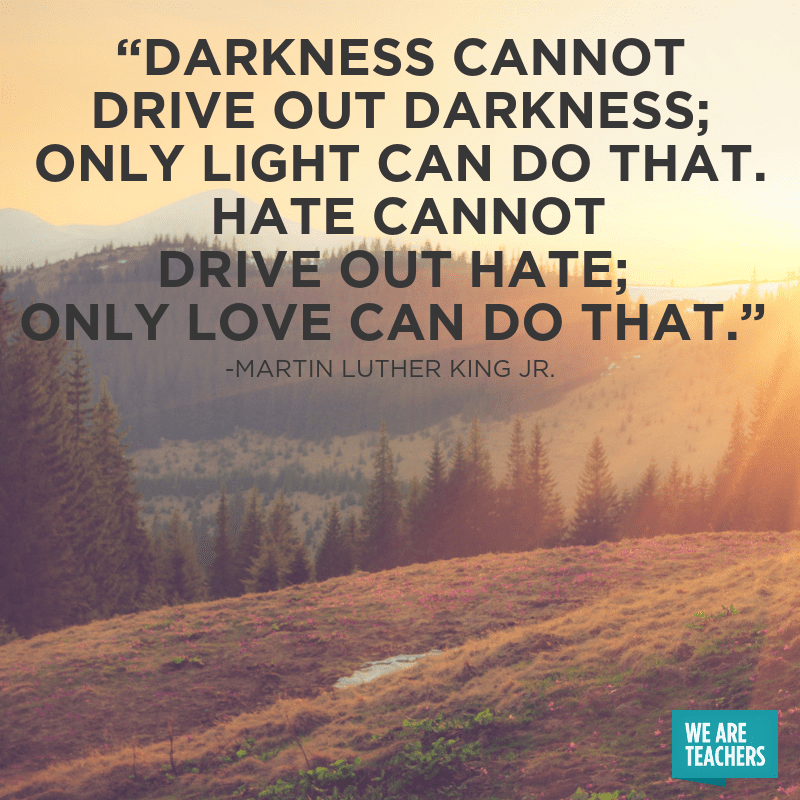 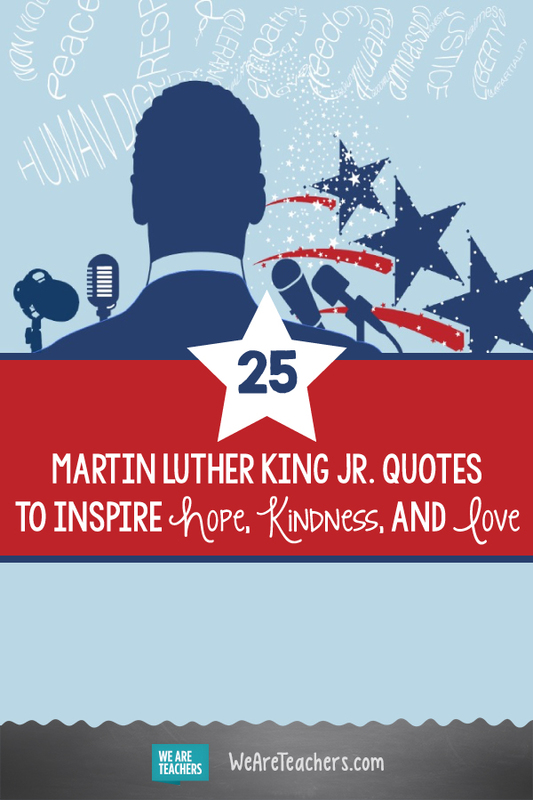 Come and share your favorite Martin Luther King quotes in our WeAreTeachers HELPLINE group on Facebook. 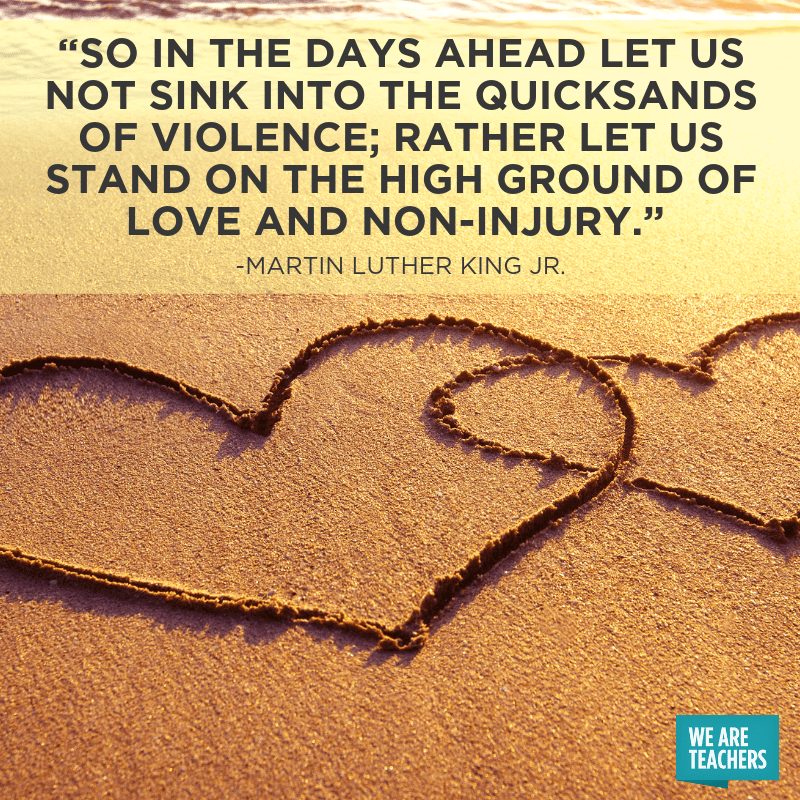 Plus, our favorite Martin Luther King books and activities. 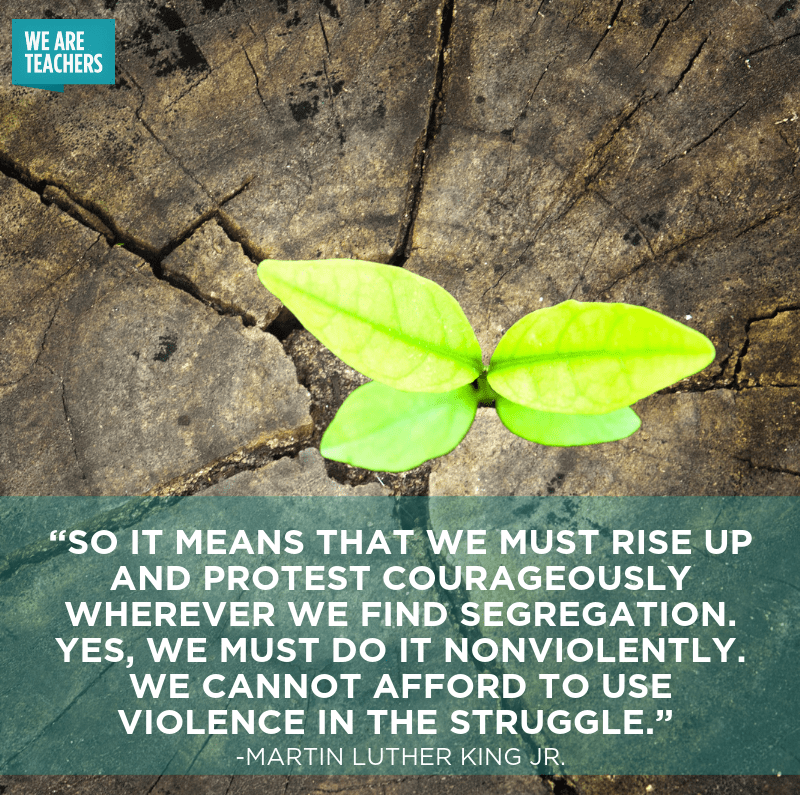 13 Classroom Books for Teaching About Martin Luther King Jr.